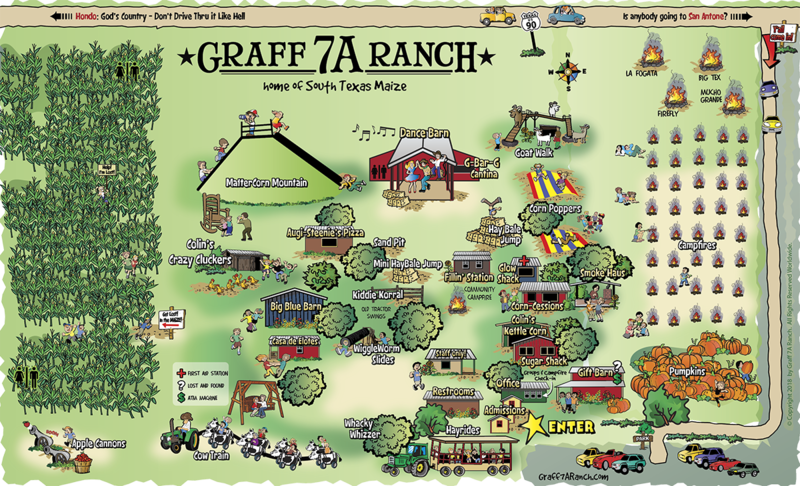 The Boer goats at Graff 7A Ranch are loaned to us each season by a member of our church. With long, floppy ears and stout bodies, they look like the hound dog of goats. Boers are one of the largest goat breeds in the world. Their massive frames are double-muscled. Does can weigh between 190-230 pounds while bucks can weigh around 200–340 pounds. These fuzzy critters can gain 0.4 pounds a day under feedlot conditions, but we like to let them play. Boer goats are very friendly and love to make new friends. 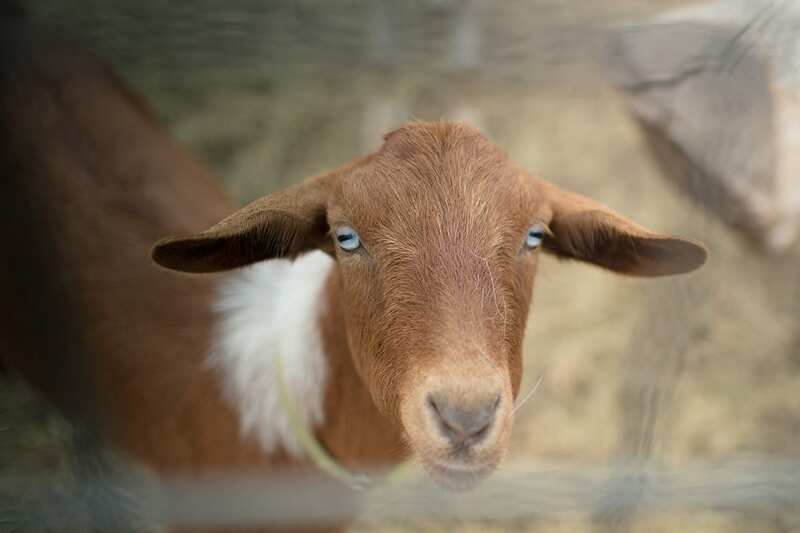 Meet them in person at the Boer Goat Walk this Fall! Previous post: “Can” you help?